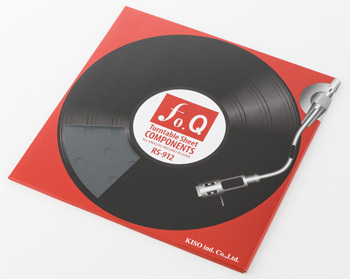 ‘fo.Q Analog Record Player Components’ are composed of 2 semi rigid turntable sheet types with different thickness (1 mm and 2 mm) processing smooth surface properties using the latest molding technologies. They also have a thin adjustment tape (adhesive sheet at about 0.5 mm thick) for the cartridge, head shell and pickup arm. Enjoy full flexibility in how you use it! Your ingenuity and skills can locate the perfect performance mode, evolving a wonderful world of music sensation before your eyes. 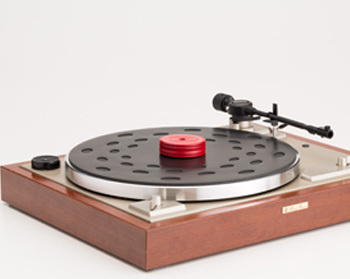 Discover the amazingly rich world of music information carved into record sound grooves, that you have never experienced before.